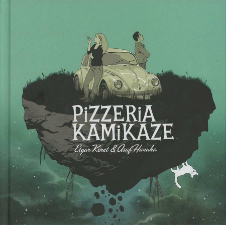 Staff Picks for February 28, 2018 – The Beef, Pizzeria Kamikaze, The Wilds, Juniper Jupiter and More! The Shaky Kane Renaissance has been a remarkable thing to behold over the last few years as the work of this great unsung genius of British comics has been reappraised and introduced to new audiences. Particularly welcome last year was Breakdown Press’s collection Good News Bible: The Complete Deadline Strips of Shaky Kane which was nominated in our 2017 Broken Frontier Awards. The Pop Arty optical illusion of the cover to this book is unusual enough to pique my interest without already knowing a thing – it looks like a box of washing powder. 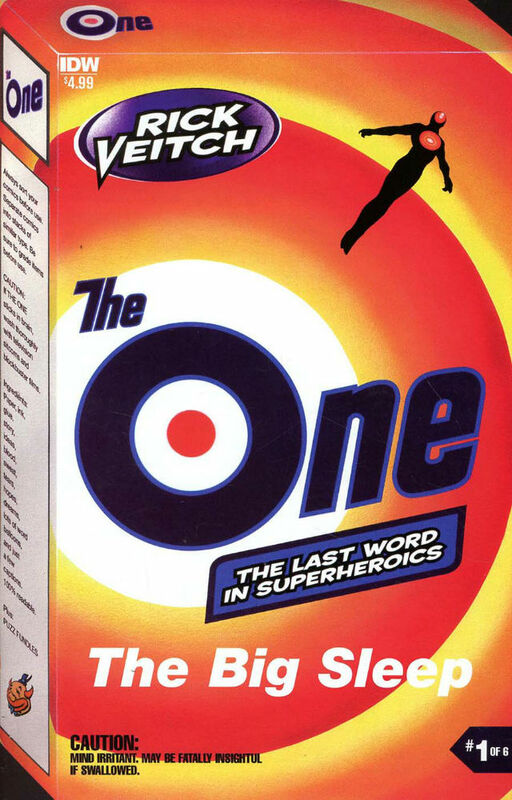 While the appeal of such retro iconography is arguably timeless, tales of cold war era nuclear conflict are understandably enjoying a period of renaissance and much as the recently re-kindled Watchmen universe is namechecked in the blurb here, Veitch’s take on the subject is arguably more radical, whimsically comical, and international in its outlook. When a power mad billionaire triggers World War III, a lot of the outcomes are unexpected, such as the mysterious disappearance of both the US and USSR’s nuclear arsenals, the majority of humanity falling into an unexplained sleep, and the appearance of The One. If you’ve got love for radical worldviews that were born in the Eighties, check this out for your own wry enjoyment. 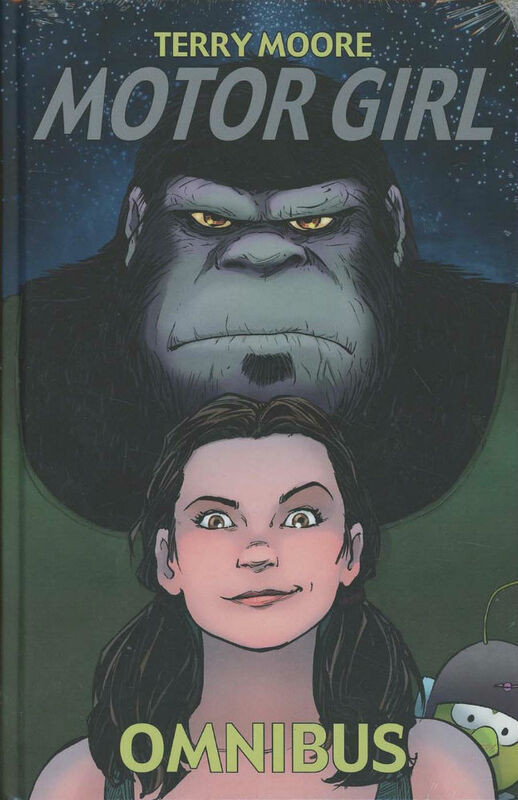 Writer and artist Terry Moore is a master of creating female lead characters possessed of compassionate humanity, searing wit, and shrewd grace under pressure–and he outdid his own high standards with Samantha in Motor Girl. A Marine veteran currently turning wrenches in a desert junkyard, Sam’s life changes when a UFO crashes nearby. She repairs the ship to the delight of its diminutive alien occupants and sends them on their way. Unfortunately, an industrialist wants to buy the property and install an anti-UFO weapon–and he’s not taking no for an answer. Sam and her buddy Mike, a 600-lb. gorilla, are determined to defend the aliens. But Sam’s already wrestling with her PTSD and the shrapnel in her head that now threatens her life. Sometimes we need to be reminded that the most important relationship we have is with ourselves. With Mike’s help, Sam will courageously face her most difficult battle–reality. The Motor Girl Omnibus collects all ten issues of Terry Moore’s unforgettable story and will be available in softcover or hardcover editions. Of course, it includes a gallery of sketch pages and other extras, so even if you have the individual issues, you’ll still enjoy the features in the collection. 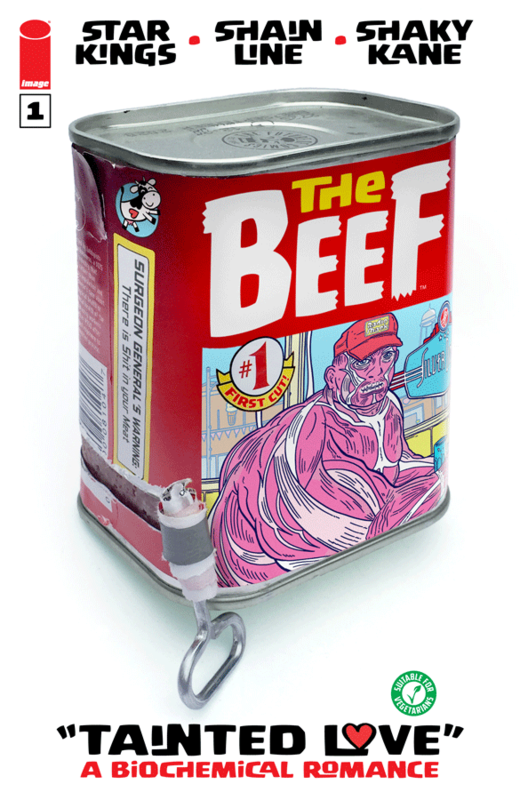 If you didn’t get in on ordering the limited edition directly from Moore (mine arrived last week, thanks Terry!) 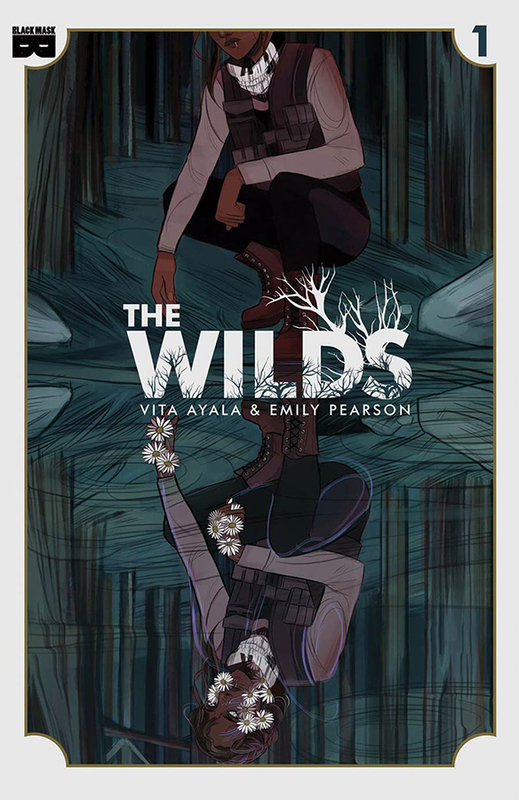 your local comics shop will have it this week. Enjoy! After a cataclysmic plague bonds humans with wild vegetation, those unaffected by the disease huddle together behind closed-off communities. It’s a Runner’s job to ferry items and people between the settlements as well as forage through the ruins to find usable goods and avoiding contact with the Abominations. Daisy Walker is the best Runner the Compound has. Dedicated to the job, she always completes her route on time. That is until her lover, another Runner named Heather, goes missing. Desperate to find her, Daisy can no longer speed through the outer territories. She must spend some time searching the wild. 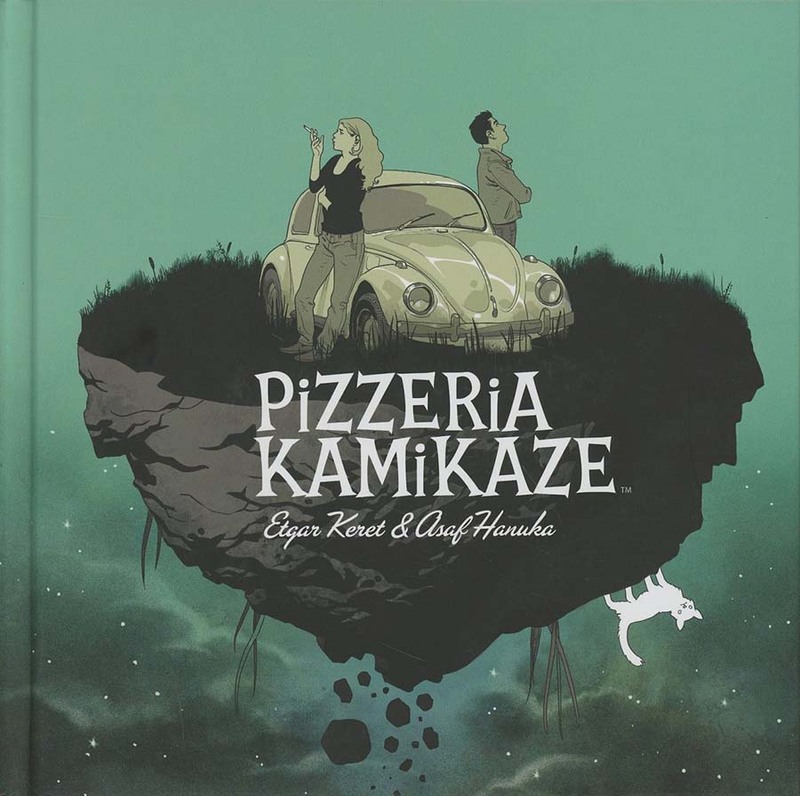 Another relaunch of a cult classic comic, this new full colour hardcover edition of Pizzeria Kamikaze may breath fresh life (pun intended) into the tale of post-suicidal screw ups in a purgatory especially for people that ended their own lives. Israeli writer Etgar Keret (The Seven Good Years) first explored the concept in short story form in 2001, and later as a longer written book. 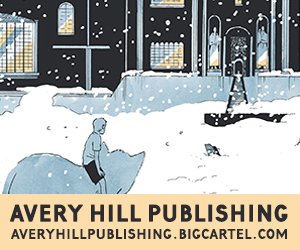 We’ve been big fans of Lizzy Stewart’s slice-of-life comics here at Broken Frontier over the years, including her examination of long summer adolescent days in Dog Walk and the interlocking vignettes of It’s Not What You Thought It Would Be. 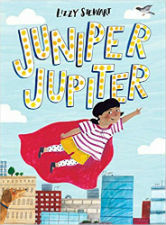 Stewart is probably better known, though, for her children’s work with her award-winning There’s a Tiger in the Garden receiving much acclaim a couple of years back. 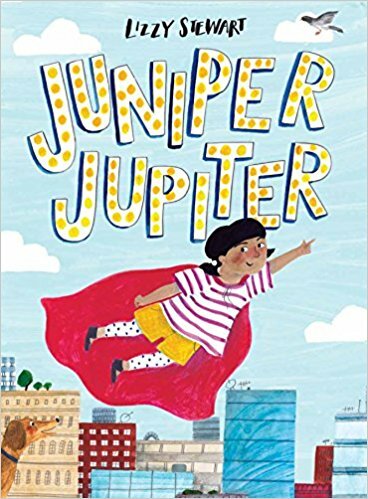 This week sees the debut of her new kids book Juniper Jupiter which tells the story of a young super-hero in search of the one thing missing from her crime-fighting lifestyle – a reliable sidekick! Those wanting to get a signed copy of the book can do so from Lizzy herself this Friday March 2nd at the book’s official launch night at Gosh! Comics. Staff Picks for December 21, 2016 – Hook Jaw, Klaus and the Witch of Winter, Dead Inside, Black Hammer and More! Staff Picks for Jan 30, 2019 – The Lady Doctor, Deep Roots, Darwin: An Exceptional Voyage and More!